This is not just any season for Lionel Messi. It's his 13th in the first team and it's not a number that scares him, he hopes it will be one of the best ever at Barcelona. 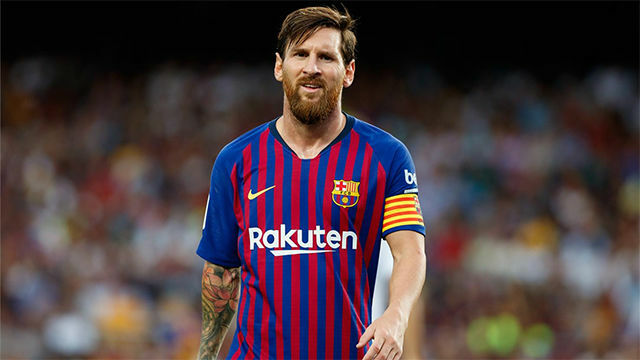 "Messi va con los ojos iluminados"
For the first time he's the captain, he's happy with the squad which has been built (something he says in private and in public) and there are two things he wants to get over: Argentina's World Cup disappointment and last season's Champions League KO. It's not any old season for Messi and he's made that clear from the start. 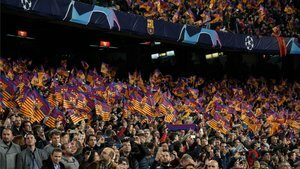 Since the moment he stepped on the Camp Nou pitch with the captain's armband, microphone in hand at the Joan Gamper Trophy game, he has promised the fans "we will do everything possible to bring the beautiful, desired Champions League trophy back." Maybe, in the back of his mind, somewhere in the corner of his genius, is the challenge of lifting the European Cup. He has won it four times but never as captain. And we all know he loves challenges. 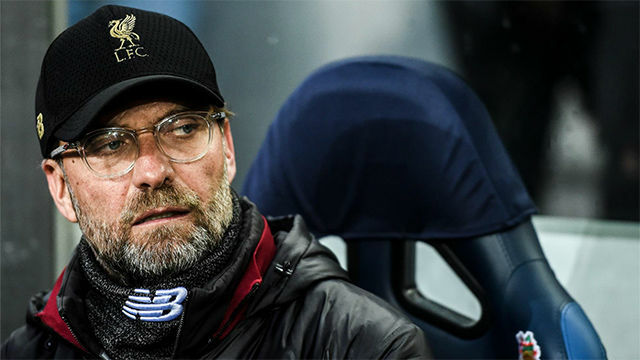 The World Cup could have knocked him but taking a step back from the national team has freed him, it's taken the weight off his shoulders of having to lead a team that hasn't won a title in years. For the moment, he's stepped aside. He will be back. Sure, but now he's focused on enjoying Barcelona. The initial sensations are spectacular this season. He's started with four goals and four assists in three games. And after that great start, he's enjoyed something else: During the international break, four days off with his family, without journeys all over the world. A rest that will do him wonderfully in the coming weeks as Barça begin to play twice weekly again. He knows that this is a special season. And his teammates do, too. "Messi has a glint in his eye," they say in the dressing room. That's how his teammates see him, whose admiration for Leo has increased since his pre-season speech. "I hadn't thought about it. I just knew what I should do," he said in an interview with Catalunya Radio. The objective set by Messi was an injection of adrenaline for the fans, but also for the dressing room. The leader marked the way and there's no one that can rest on their laurels. Winning La Liga to win, once again, the Champions League. At 31, he's now at the age where too many games can lead to problems. Barça will be the big winners from his international break. Because now they have Messi in top shape.